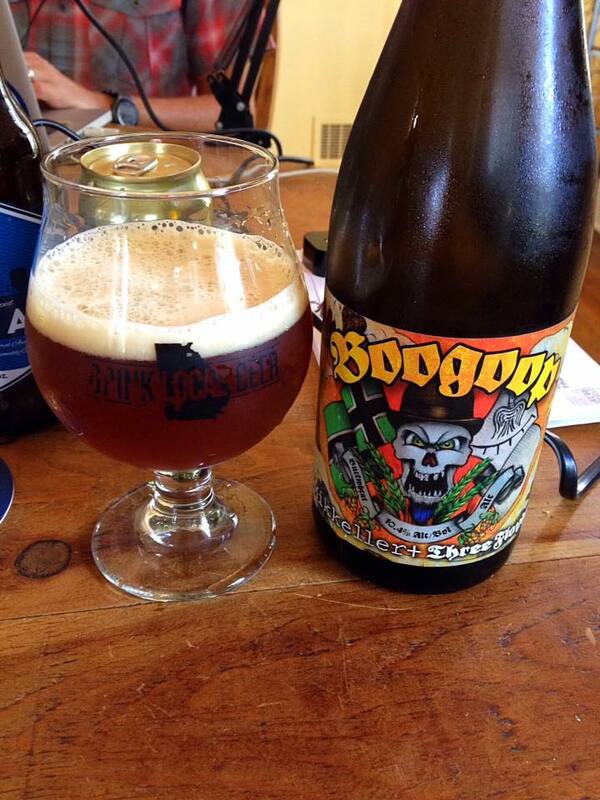 Boogoop is an American Wheatwine, 10.4% ABV. So I’ve been clearing out the beer cellar a bit, and it was time for this to go! It is hard to find a clear answer on the internet, but it looks like this Mikkeller / Three Floyds collaboration was brewed and packaged sometime in mid to late 2011, but released to most of the world in early 2012. Buckwheat has been used in the grain bill of this beer, making it a fairly unique take on the style. 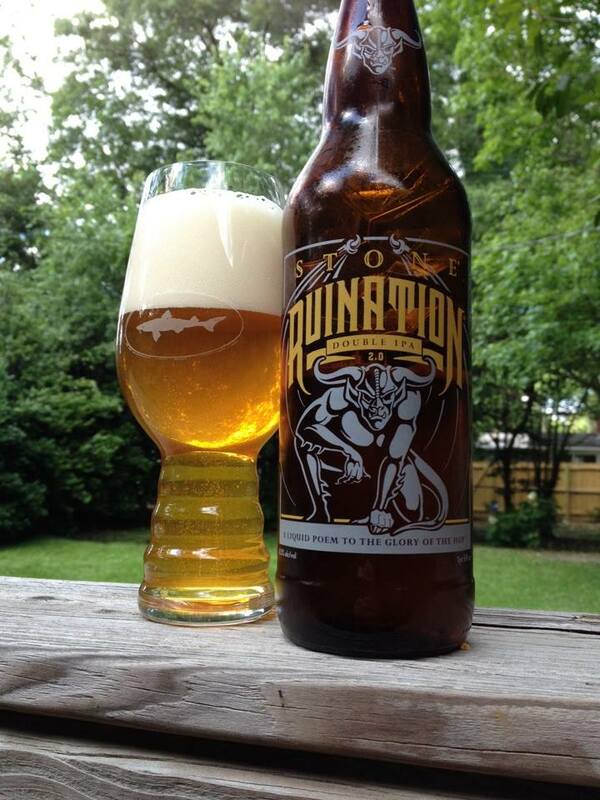 The beer pours with a nice toffee/caramel color that also has some red hues to it, and a really solid khaki head. 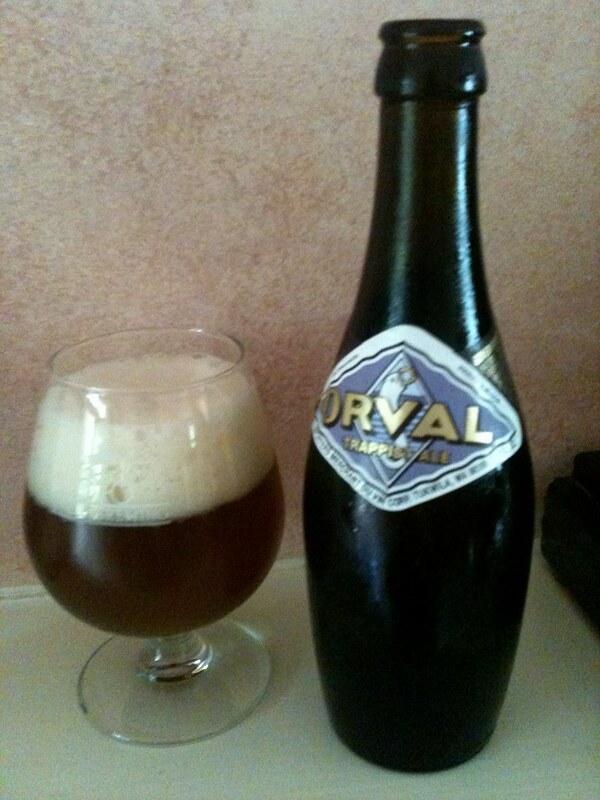 There has certainly been no issues with the carbonation of this beer over the last five years! 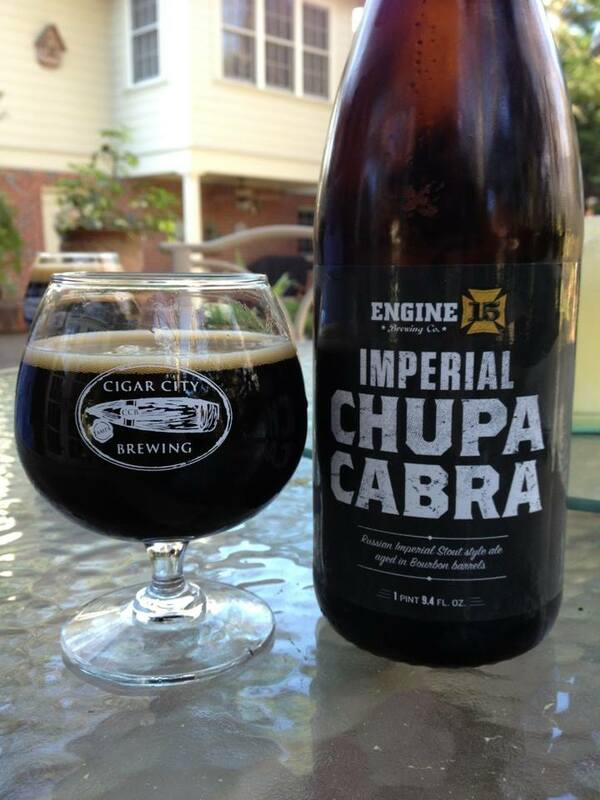 The aroma is absolutely fantastic, it smells like a decadent combination of rich sweet candy and mild alcohol. The taste starts with a quick blast of the sugary sweetness you would expect from a good Wheatwine. That is followed by a surprising bit of fairly strong spicy hop flavor. That spice could be coming from the yeast as well, it is kind of hard to pinpoint it at this point. 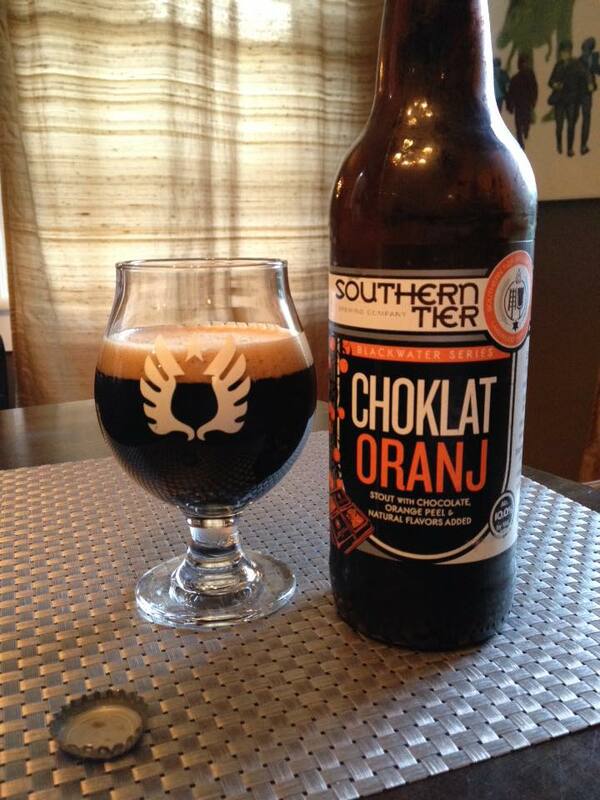 As the beer warms wonderful notes of dark fruit and vanilla appear. The finish brings in an interesting dry oak like woodiness, I wasn’t expecting that at all. Having never had this before, I am almost giddy to find it is still drinking so well. Totally content with how this has aged over the last five years.